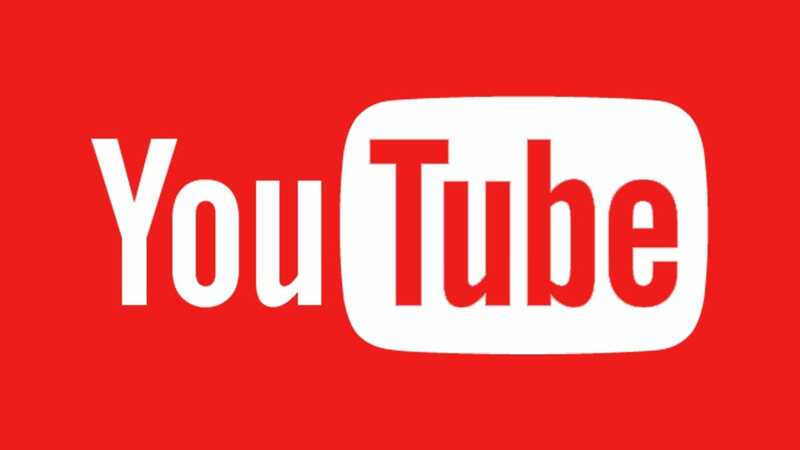 How much do British YouTubers earn? Having been procrastinating on YouTube I have stumbled upon a number of videos from popular YouTubers. A lot of these videos involve young and successful vloggers who have (I assume) made lots of money from Youtube. I was intrigued as to how much YouTubers are getting paid such that they can fly to Italy to buy a Lamborghini, and brag about whose multi million dollar house is better. The people linked above are American and I know nothing about how an American might choose to structure their business. As such I figured I would take a look into their British counterparts (which I know a little bit more about). 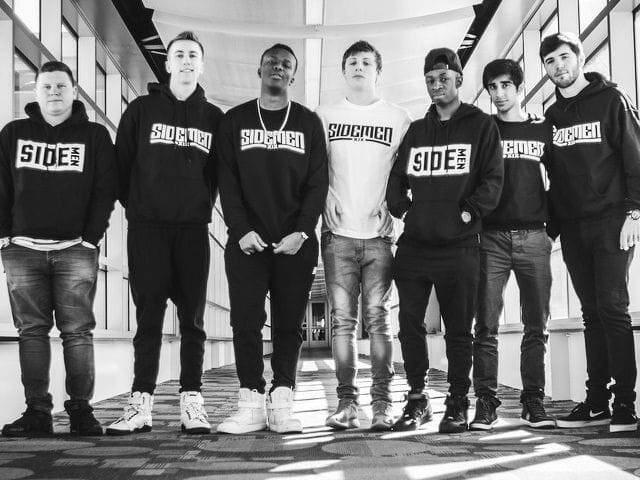 The Sidemen are a group of British Youtubers. My basic research suggests that they used to vlog about computer games, and now they vlog about pretty much anything. I made the assumption that they would run their businesses through some sort of company structure so I headed over to the Companies House website which provides public information about British companies. I started off by stumbling on Sidemen Clothing Ltd which details each of the Sidemen under the 'People' section. You can click through and find the companies that they are a director/secretary of. If you have a look at the most recent accounts you can see that the net assets of the company at the end of the last accounting period are £766,045. There are 7 directors but this is still not an insignificant amount. It is also worth noting that this number simply represents the assets of the company after any dividends or salary that the directors have been paid for the year. This could be cash. It could be camera equipment. Who knows. As I understand, KSI (Olajide Olatunji), Harry Lewis, and Simon Minter are the most 'successful' of the group. Harry Lewis is director in a company that has not really done much. As he is a resident of Guernsey I assume that he runs his business there as I understand that Guernsey has a more favourable tax system than the UK. KSI runs a company called KSIOLAJIDEBT LTD. That company has net assets of £1,718,912 at the end of its last accounting period. That is an approximate £500k increase on the previous years figure. In the latest accounts there is also a Creditor category of £252,488 under 'Other taxation and social security'. Company accounts often use different headings for different things but I am making the assumption that this is a Corporation Tax obligation. Corporation Tax is 20% per year (decreasing to 19%) so one can guess that the companies pre tax profit was around the £1.25 million mark. It is worth noting that a company is a separate legal entity to its owners and as such this is not KSI's money. As he controls the company he can pay it to himself or take dividends but there are then other taxes to consider. He also runs a company called KILIMANJARO YOUR MUM LTD that seems to be involved in proprty ("Other letting and operating of own or leased real estate "). Perhaps his advisors are helping him invest his money. Simon Minter runs MINTERTAINMENT LIMITED. Looking at their latest accounts in a similar manner you can see that net assets have increased by nearly £1.2million between the last accounting periods. Simon has a property company too. He is either making more money than KSI, has more camera equipment :P, or is spending/withdrawing less from the company. For companies with a turnover of less than £6.5 million you are not required to submit 'full' accounts. Simon has chosen to submit abbreviated accounts whilst KSI submitted accounts which contain a little more information. Given that these public accounts do not detail where/how money had been earned we are left to make guesses based on this information. Profit and loss accounts (which provide a more granular breakdown of turnover and expenses) are not made publicly available. 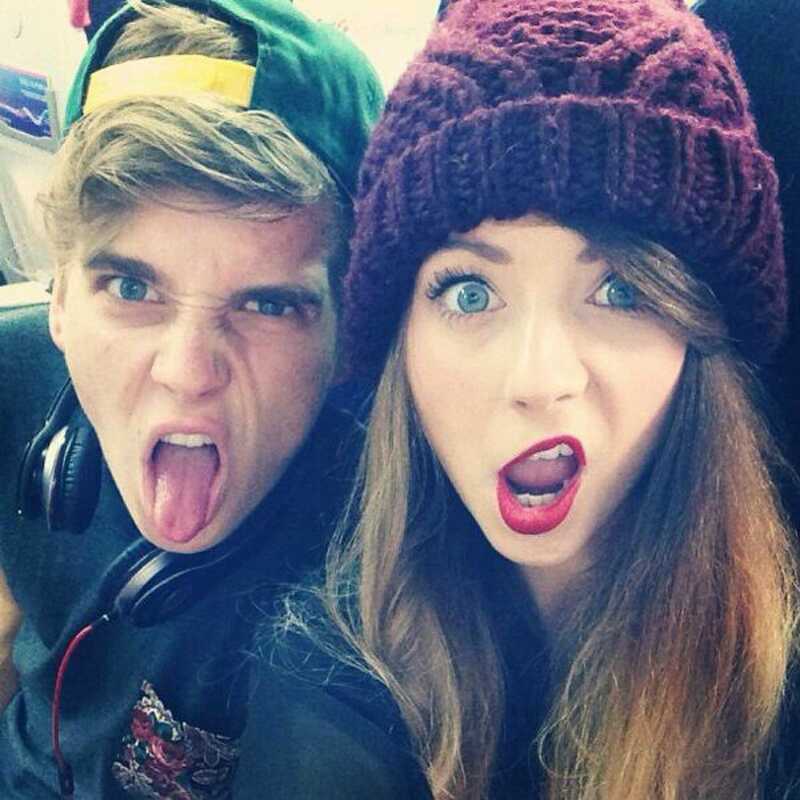 Zoe Sugg (Zoella) and Joe Sugg are a well known brother and sister. Zoe Sugg is director of multiple companies. As well as her YouTube channel she has started a beauty products company and a lifestyle company. The latest accounts of ZOE SUGG LIMITED indicate how difficult it is to gain much insight from the public accounts. Whilst we can see that significant amounts of money have come through the company the net current assets have decreased since the previous year to £114,734. Her accountants could be moving money between her different companies or she could have simply taken a large dividend. Who knows. Joe Sugg runs STRAWBOY LIMITED. In the most recent accounts the Corporation Tax charge is explicitly stated at £346,681 which indicates a profit of £1,733,405. 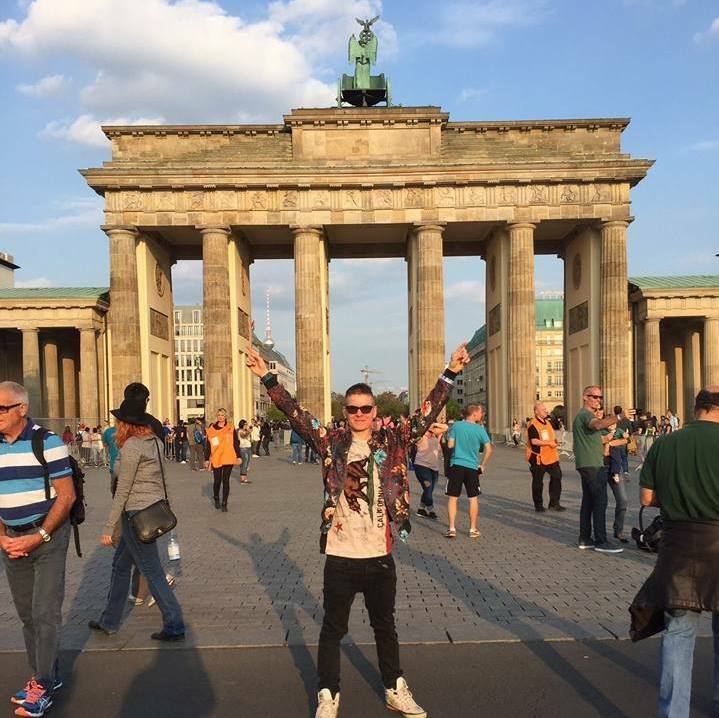 He is also part of RAUCOUS PRODUCTIONS LIMITED with a South African YouTuber named Caspar Lee and Dominic Smales. Dominic runs Gleam Future a talent management agency that manages a lot of British YouTubers. You can see a lot of the people they manage because they are all directors of CREW LIVE LIMITED. At this point I have got somewhat bored. If you can think of any other You Tuber's that you want to financially stalk then you can use the public Companies House search to take a look at their public accounts (assuming that they run their business through a company structure). The taxation charges on KSI and Jow Sugg's accounts are in my opinion the clearest indicators of how much successful YouTubers earn. More than a million pounds per year. Certainly not a negligible amount of money especially considering that most of these people are in their mid twenties.